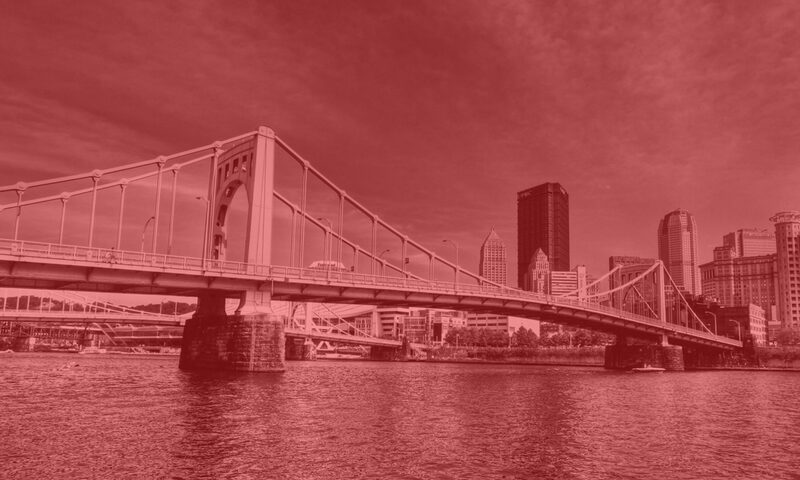 Pittsburgh DSA is funded and run by our members. Our chapter structure consists of an elected Coordinating Committee made up of four elected officers and seven at-large members, in addition to numerous committees and working groups focused on internal and external projects. Abolition & Anti-Imperialism. Communications. Database. Ecosocialism. Electoral. Finance. Health Justice. Housing. Internal Organizing. Labor. Political Education. Queer Socialism. Socialist Feminism.